WASHINGTON, DC -- Dec. 1 marked the 20th anniversary of Ukraine’s independence referendum. 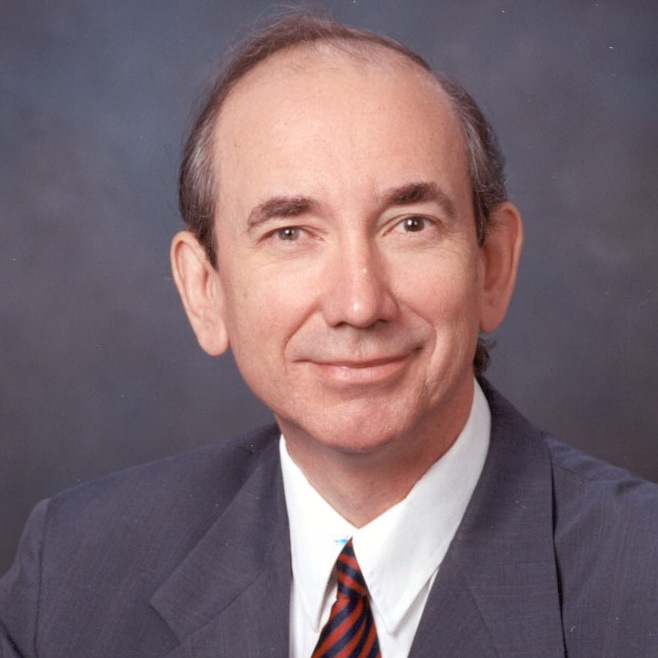 Roman Popadiuk served as the first U.S. ambassador to Ukraine. More than 90 percent of Ukraine’s population voted that day in 1991 to affirm the parliament’s independence declaration, thus cementing the dissolution of the Soviet state and the rise of a free and independent Ukraine. With the Soviet hold lifted, Ukraine was viewed by many as a state with great economic potential and one with potentially great social and political vibrancy. Ukraine, however, has fallen short. A common view now is that it is a stalled state, unable to move forward on major economic reform and with a fraying democratic fabric. In truth, Ukraine is not the failure many portray it to be, nor is its success as easy or guaranteed as early observers believed. The record, as with any process of nation-building, is mixed. Overall, Ukraine’s successes outweigh its shortcomings. Ukraine’s existence as a state is a success in itself given the fact that many observers believed that Ukraine would not be able to survive the pangs of independence and the pressures of Russian nationalists, particularly regarding Crimea and the Black Sea fleet. Both issues, heavily identified with Russia’s history, appear to have faded into the background now. Ukraine’s historical geographic split between competing empires over the centuries, the large Russian minority and a large Catholic minority in a predominantly Orthodox society were also seen as possible fault lines. Ukraine has established its presence as a state, deftly dealing with the religious, ethnic and geographic fissures that could have split the society apart. Ukraine’s ability to deal with these issues serves as an example in a region that has experienced a variety of conflicts. Indeed, Ukraine has set a course as a stable regional actor and over time, can help strengthen regional cooperation. Ukraine has also had a series of national and local elections that have led to peaceful transfers of power. Ukraine has elected four presidents. While many of these elections have been marred by irregularities - and outright fraud in the case of the 2004 presidential election that led to a new election and the election of President Viktor Yushchenko - a process has been established for the peaceful transfer of power. The 2004 peaceful democratic revolution, known as the Orange Revolution for the color of the banners of the democratic forces that brought Mr. Yushchenko to power, initiated wide, popular participation in the political process and gave hope to the populace that the future belongs in their hands. Many of the economic and political hopes of that revolution fell short, but it did establish a benchmark for popular expectations. Equally important, unlike many of her neighboring states, Ukraine has established a host of political parties, all of which serve as a foundation for the continued development of a civic and participatory society. Ukraine also possesses numerous natural resources, a strong industrial base and a highly educated population that augur well for future economic development. A free-market economy is taking root, although the environment for business transactions is far from ideal due to a lack of certain standards, such as a viable judicial system and legal transparency. On the international level, Ukraine has been able to maintain a stable relationship with Russia, even while jousting with Moscow over gas supplies and prices, and at the same time has extended its role in the larger international community. Ukraine has participated in a variety of international peacekeeping missions and is a member of NATO’s Partnership for Peace program. It has also become a member of the World Trade Organization and is increasing its efforts for greater integration into Europe. Ukraine also gave up its large nuclear arsenal, underscoring its own commitment to peaceful state relations and, through this step, serves as an example to other states. That Ukraine faces numerous challenges is undeniable. The backsliding in democratic rights, the persistent corruption, and the inertia on further economic reform under the current government of President Viktor Yanukovych all pose formidable hurdles. On this 20th anniversary, however, the people of Ukraine have much to be proud of when they take their short history into perspective. They have maintained their independence and state and have established democratic principles that can serve as the foundation for overcoming the challenges they face. It is important that the government of Mr. Yanukovych take steps to nurture this democratic spirit and, thus, move Ukraine forward and not take measures that impinge on democratic processes and are reminiscent of the stagnant past.